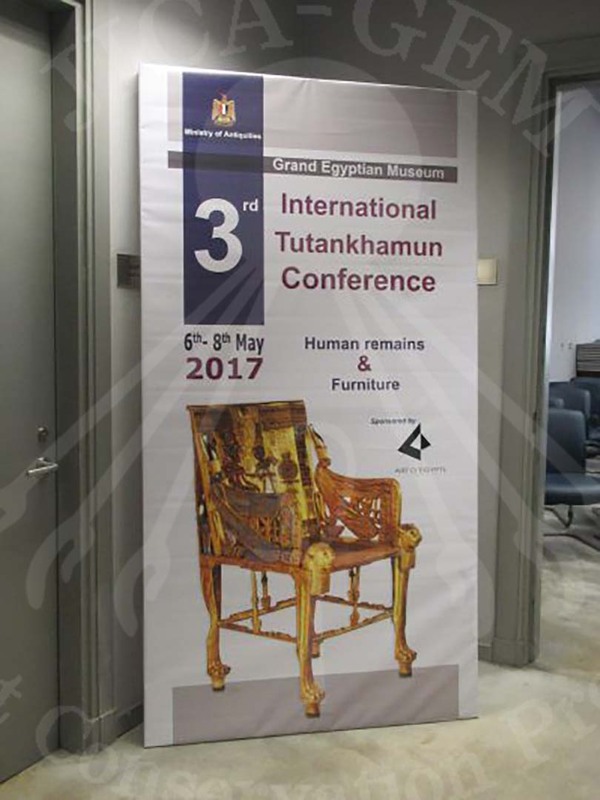 On May 8, Tutankhamun Conference was held at the Grand Egyptian Museum Conservation Center (GEM-CC). 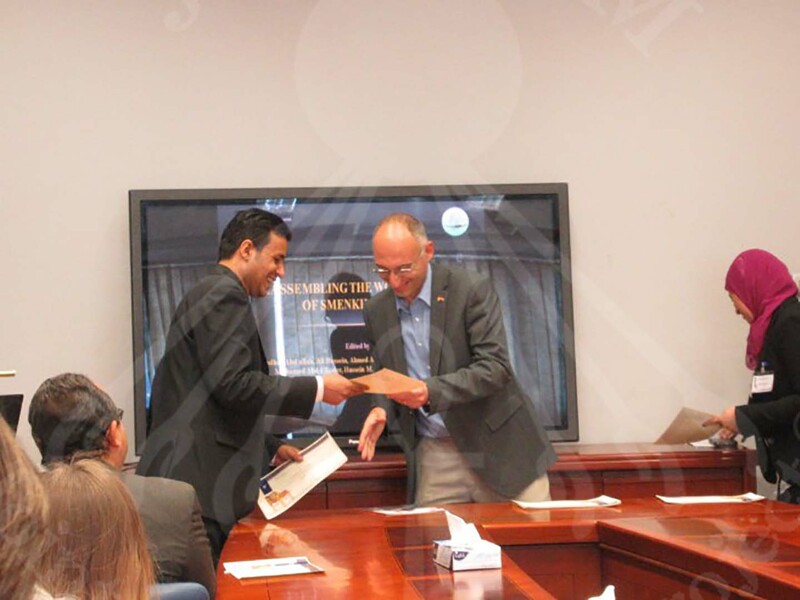 Many experts from different nationalities attended this conference and some of them gave very interesting presentations about the achievements of the Conservation Center. 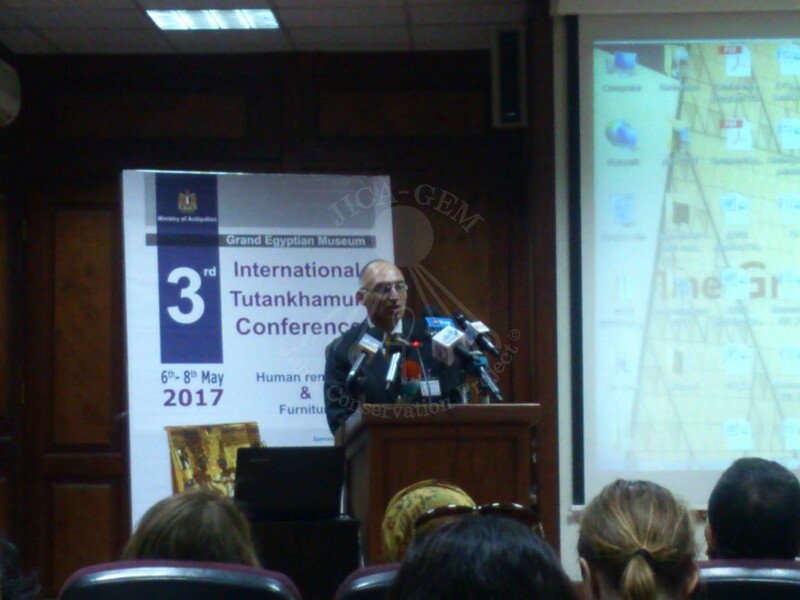 Dr. Tarek and Dr. Hussein greeted the attendants of the conference. 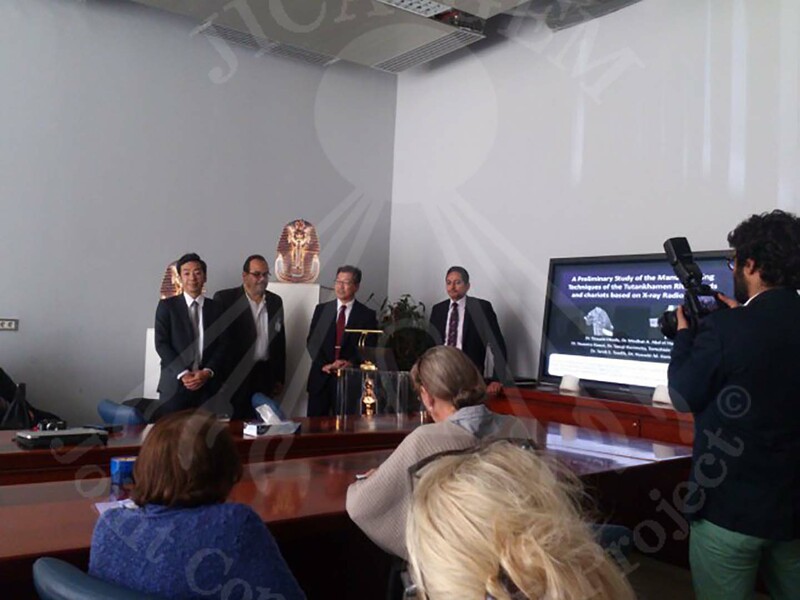 Followed by Dr. Medhat, Dr. Okada and Dr. Kawai who performed a presentation about wood target artifacts and the achievements made by the wood team. 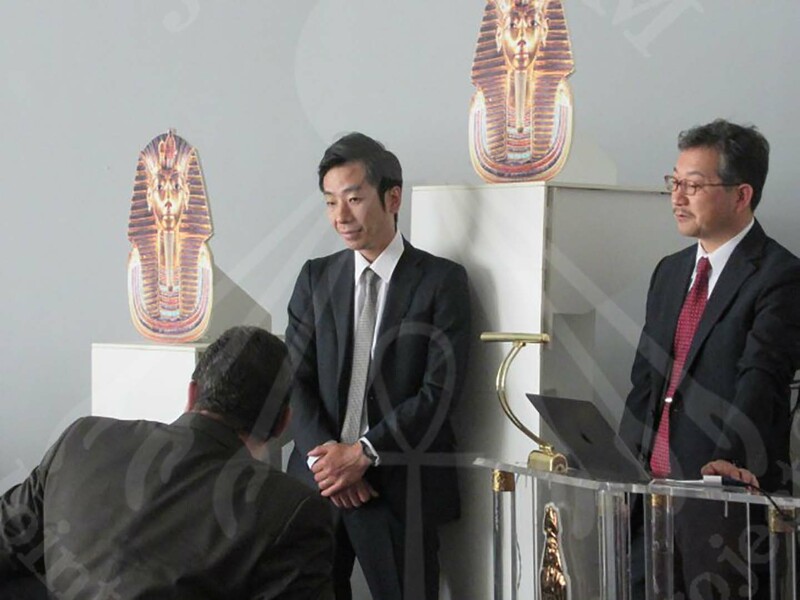 Mr. Negam From Textile team also gave a presentation about Tutankhamun’s Textile Collection explaining how this work took lots of effort and time from them to finish it. 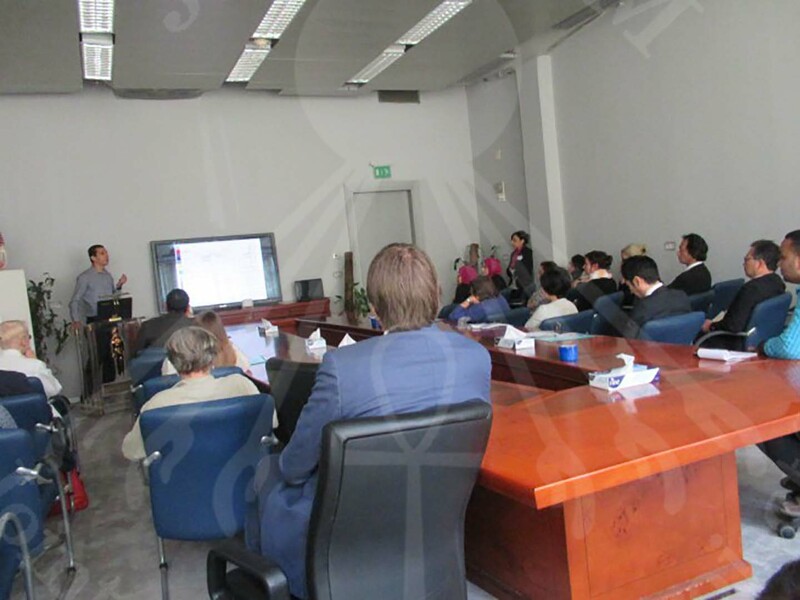 Attendants showed a great interest in the presentations performed by the experts and had tour in the Conservation Center Laboratories to see the work and the artifacts.